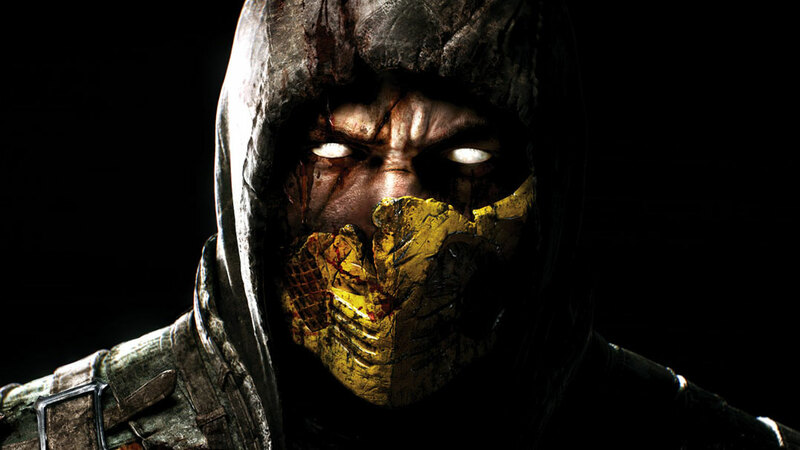 The Xbox One outsold the PS4 in April in the US, as Mortal Kombat X proved to be the most popular game. According to the number crunchers at NPD, as reported by Gamesbeat, it’s the first time Xbox One has outsold the PS4 this year. “As the best-selling console in the US in April, fans set record April sales and engagement for Xbox One last month,” Xbox marketing boss Mike Nichols told the site. It was a quiet month for new software release, but Warner’s Mortal Kombat X proved strong, outselling the likes of Battlefield Hardline and GTA 5. March’s big PlayStation 4 release, Bloodborne, did not hang around in the top ten this month. * Sales do not include digital downloads or used games sales.